The agencies Aloha Pools are easily identifiable through the modernity and style of these. Equipped with screens highlighting the achievements of Aloha Pools in the form of ads, the agencies have a configuration similar to real estate agencies. 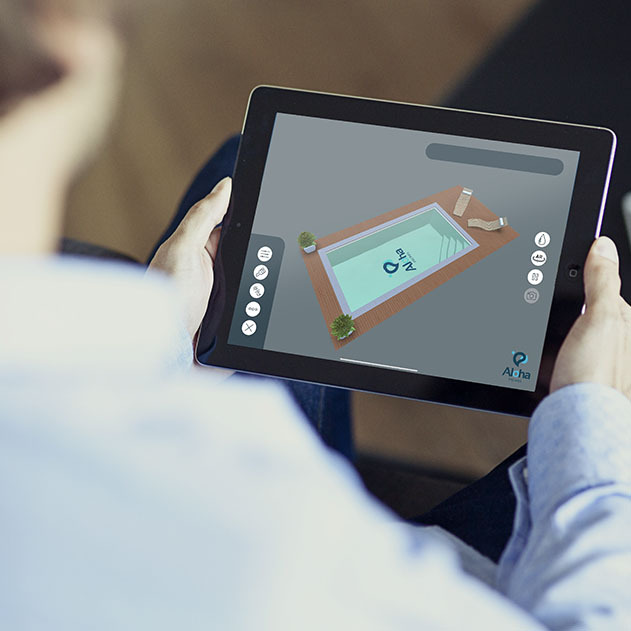 By offering personalized ultra services and high-tech tools, such as virtual reality allowing the client to project himself and visualize his future construction, Aloha Pools can meet any demand and a very wide customer target. Reassure you, thanks to our ALOHA application, we allow you to visualize your pool at home, in your garden, in your environment. We will be able to choose together all the parameters and thus optimize your desires according to your needs and the budget that you have set. the culmination of a unique project: yours. 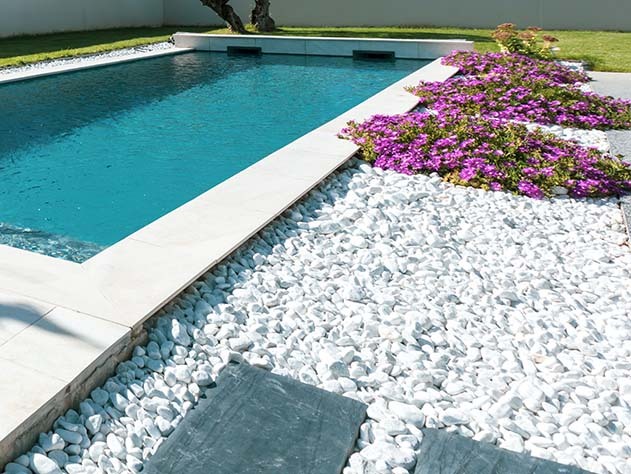 We accompany you in the creation of pool ready for bathing from beginning to end and at each stage: Design of the block in block to bancher, masonry, design of the staircase to measurement, installation of the liner, technical room, filtration, borders, beaches, pool house, landscaping. A tailor-made basin makes it unique. to give a second life to your pool. We will advise you on the different solutions and feasibilities depending on your project. Find a swimming pool like new thanks to the renovation! The watertightness of a pond is one of the most important elements of construction. Thanks to the reinforced liner, we come thermosouder piece by piece on your pond, so your sealing is 100% guaranteed. We can also customize your pool (logos, colors ...). Because each project is unique and because it is often difficult to imagine your project in its environment, we have created a unique augmented virtual reality application that will allow you to fully immerse yourself in the project of a lifetime. Pool renovation is a profession in its own right. Thanks to our experience, we are able to bring the solution to your renovation project. We transform, improve and bring a second youth to your pool.